The Oscar-nominated, Emmy winner is making more moves. 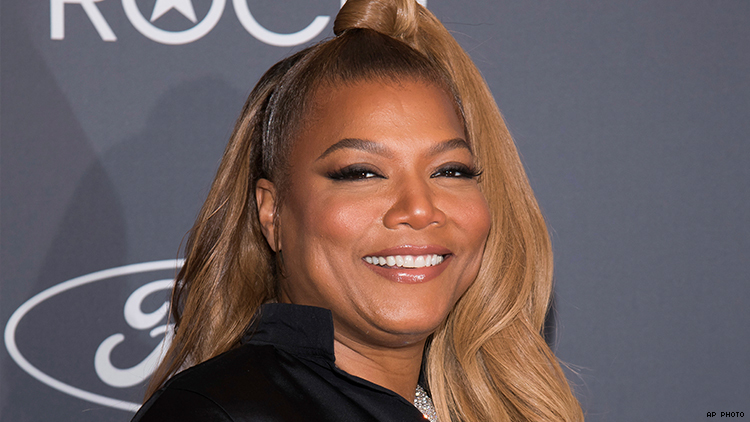 Queen Latifah has signed her production company Flavor Unit Entertainment with UTA, according to deadline.com. The actress-musician-producer came through with last summer’s hit comedy Girls Trip, which made more than $140 million worldwide; the cast has a deal to return for a sequel but no greenlight yet from the studio. Are you excited for more great work from the Queen?